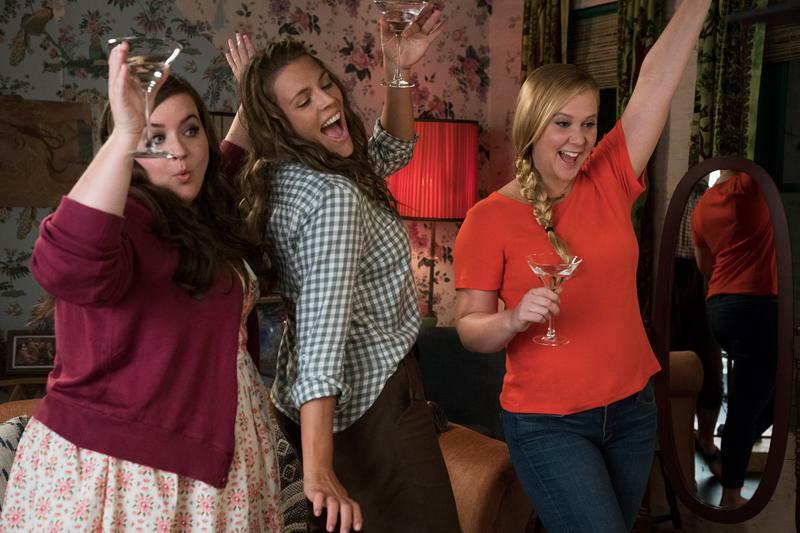 Is Amy Schumer's new film "I Feel Pretty" bad feminism? Is it good feminism? Or is it just a guilty pleasure?